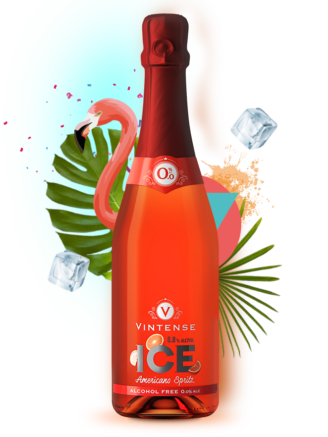 Vintense Origin° Les Galets is issued in the purest tradition from the Rhone region. 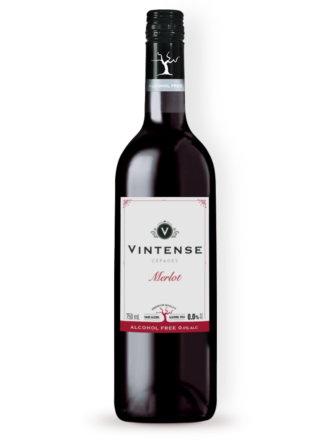 Its blending composed of 48% Grenache and 52% Syrah confers both greed and a nice structure. 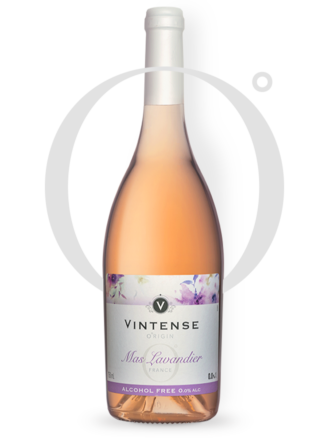 The Grenache offers this roundness of character and this tannins generosity giving a genuine heady depth to Vintense O°rigin Les Galets. The Syrah, star grape variety from the Rhone, brings baked bread, black fruits (blackberries, blueberries, blackcurrants) aromas and a couple of floral notes (violet). The colour is deep and dense, with slightly purplish glints. 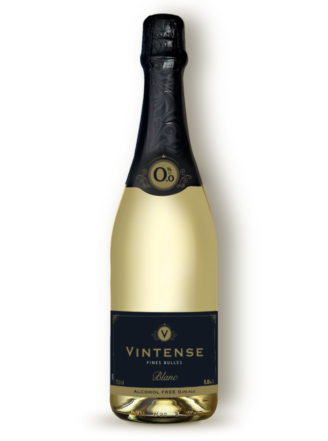 A Vintense O°rigin Les Galets full of generosity and tasting pleasure!